Every time I look at it, it appears to be giving me the middle finger. LOL. Interestingly, the step-tracking functionality still works fine. The downside is that instead of having to charge the device every 5 days, the battery discharges so fast that I don’t get an auto-generated e-mail notifying me of the low charge status. I have to remember to charge it every 2 days. Bummer. I wanted to tell the Fitbit folks about the fault just in case they hadn’t seen this particular fault before and because the info might help them preclude it from happening again in the future, but there seems to be no way to directly relay the information to them. I browsed through their web site for 5 minutes trying to find a way to e-mail them, but I gave up in frustration. 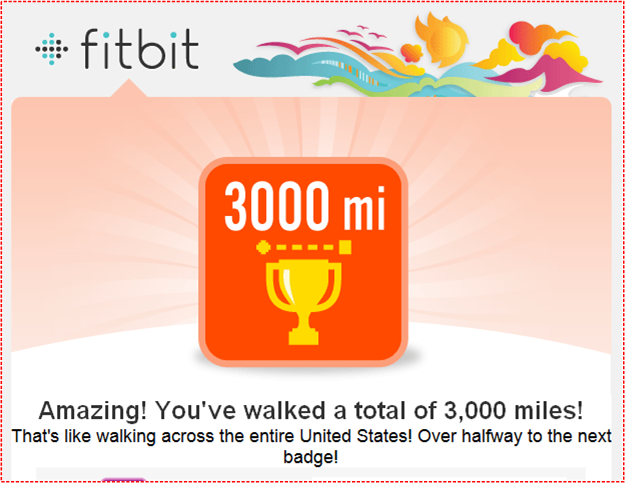 I finally ended up tweeting the picture to @fitbit. 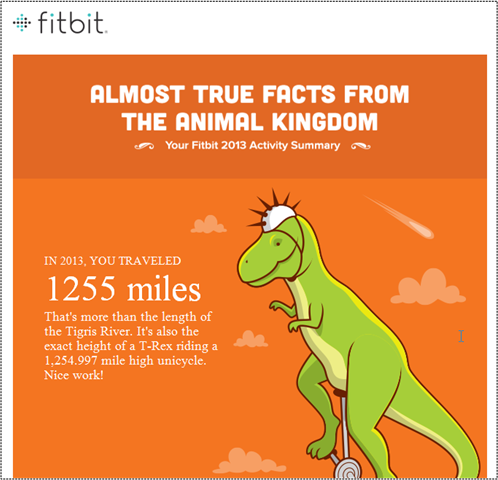 I e-mailed Fitbit just as @fitbit suggested, but I didn’t hear anything back from them. 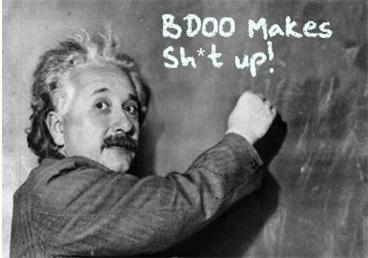 Nada, zilch. 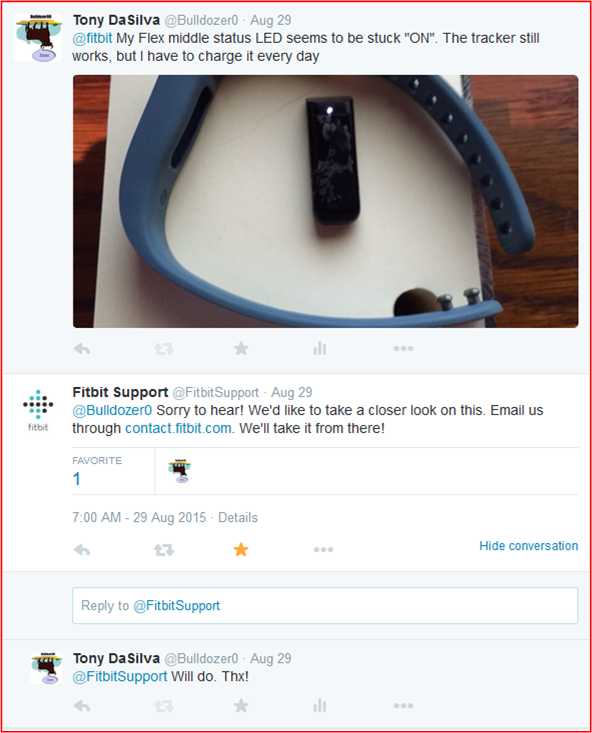 Perhaps FitBit should be more Zappos-like; obsessed with customer service. As you can see below, the zappos.com front page prominently shows that it has real people waiting to talk to me 24/7, via three different communication channels. It took me a little over 2 years to perform this tremendous feat on foot. With the circumference of the earth taping in at 24,901 miles, it will take approximately 14 more years for me to hike around the world. I’m considering changing my handle to ForrestChump00. I am, and always have been, a gadget man. 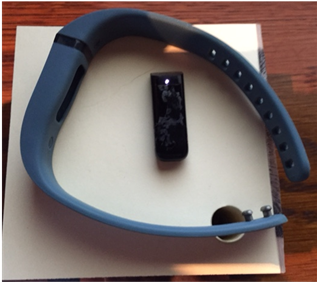 I own an iPhone 5, a Kindle Fire HD, a Livescribe Echo pen, and a Fitbit Flex. 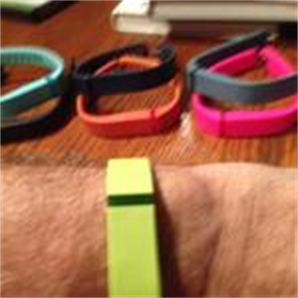 Since I purchased it in the spring of 2013, my favorite device has been the Fitbit Flex. 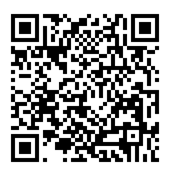 That delightful gadget is effortless to use and has a well thought out, seamlessly integrated web/phone/device system. 1200+ miles in less than one year! Sheesh, I never woulda thunk it. Oh, and even though my friends often hassle me about my utter lack of fashion style, I’ve happily collected every color band currently available for the Flex.